Eleaf iJust 21700 con Ello Duro da 5.5ml. Batteria 21700/18650 non inclusa da acquistare a parte. 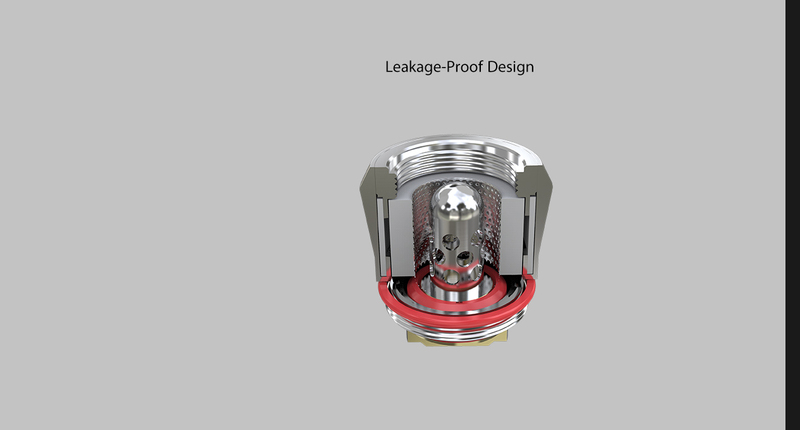 the condensation.This design further prevents e-liquid leakage and reduces cleaning work of atomizer. providing great vaping experience with better flavor. absorbs e-liquid much more fully and quickly. 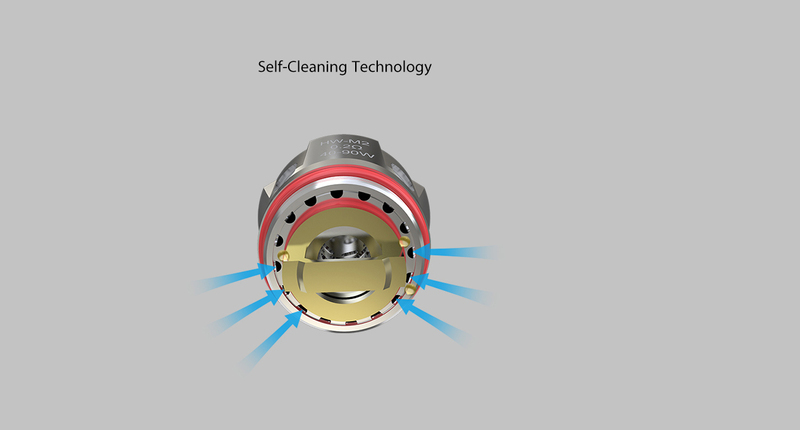 Every detail on the iJust 21700 with ELLO Duro (5.5ml version) is elaborately engineered. You won’t let go of it once holding it in your hand. 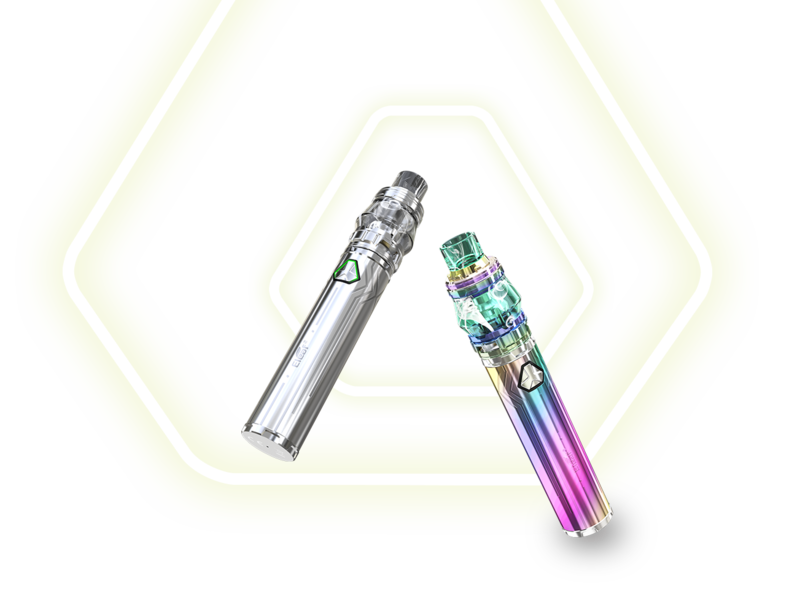 The iJust 21700 is powered by a single 21700 / 18650 battery and can fire up to a max power of 80 watts. as spare for your changing the style as you like. To fill the ELLO Duro tank, you just slide the drip tip back and it reveals the fill port, which is quite easy to use and fast to refill. 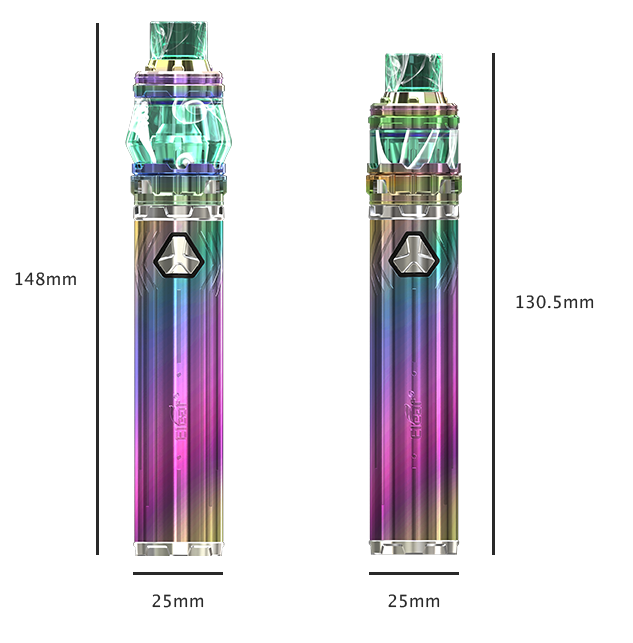 For child’s security, Eleaf made an extra version with lock system for the ELLO Duro atomizer for your option.